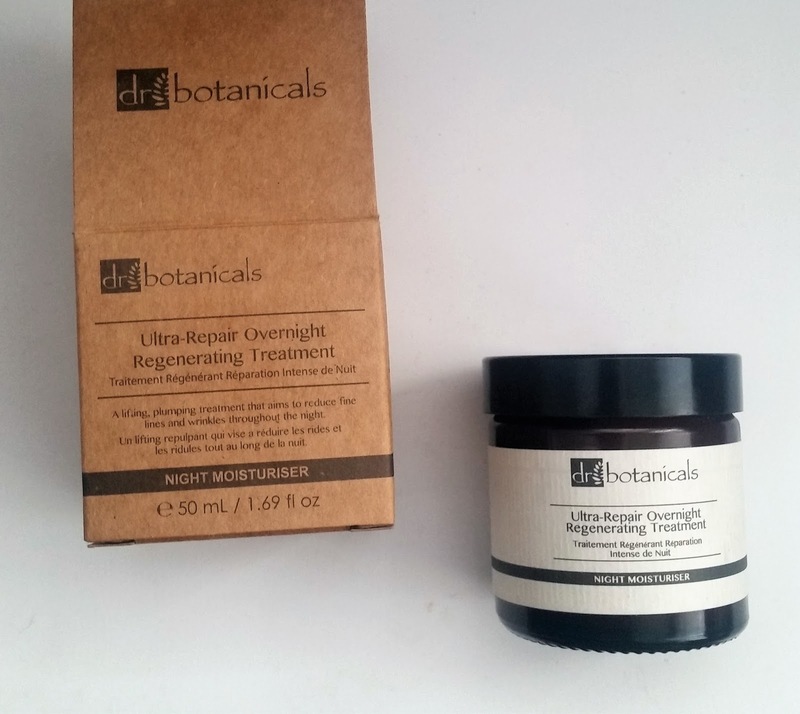 Home / SkinCare / Dr Botanicals Ultra-Repair Overnight Regenerating Treatment. 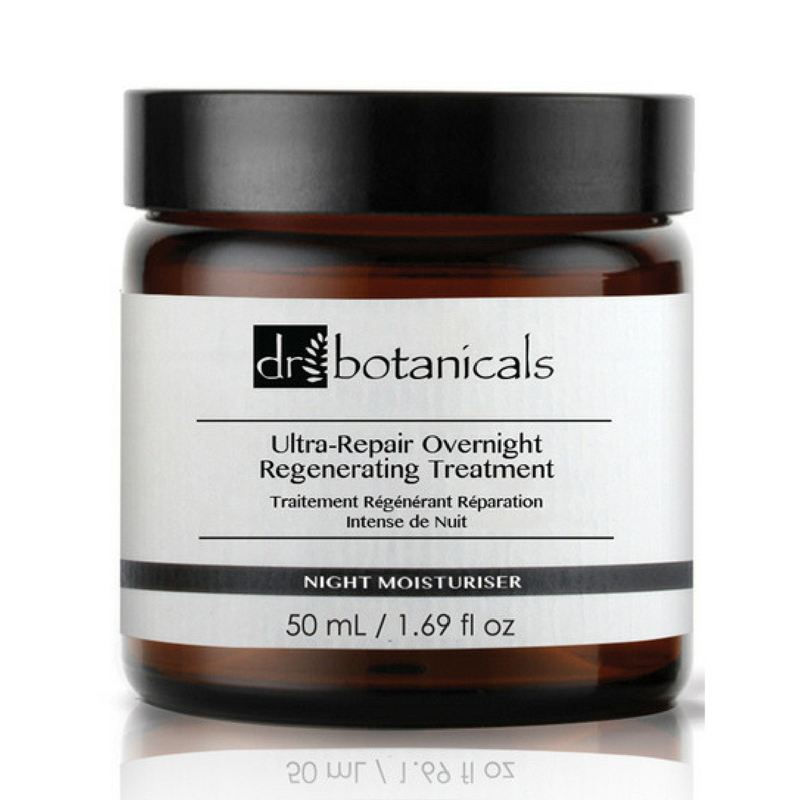 Dr Botanicals Ultra-Repair Overnight Regenerating Treatment. 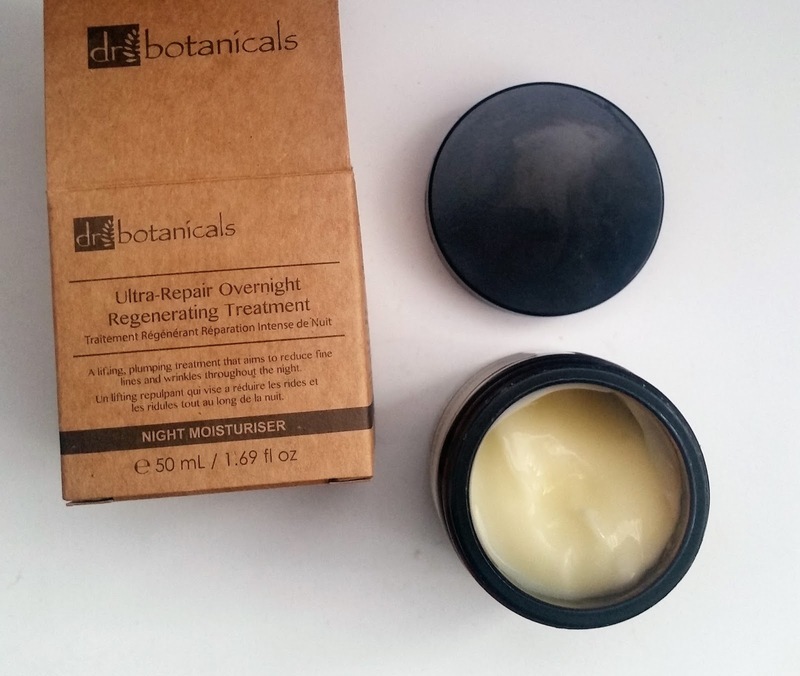 Dr Botanicals Ultra-Repair Overnight Regenerating Treatment is designed to iron out fine lines and wrinkles overnight leaving skin positively glowing by morning. The blend of natural extracts provide nutrients for the skin to maintain good skin health for a more radiant complexion. Dr Botanicals is the worlds number one vegan skincare brand that promise to bring innovation, natural paraben-free ingredients and environmentally conscious packaging. Dr Botanicals believe oils and plant extracts can make a genuine difference to skin. Never tested on animals, their range embodies the belief in the potent power of botanicals. 1) Carrot cell are rich in mineral salts and antioxidants which work to reduce free radicals exposure and provide Vitamin A to repair and rejuvenate the skin throughout the night. 3) Avocado Peptides encourages the production of hyaluronic acid that restores moisture to dehydrated, stressed and mature skin.Looking for "Peptides" in skin care can provide significant anti-ageing benefits.One important protein in our skin is collagen. Collagen is a protein comprised of long segments of amino acids arranged like a chain. When collagen breaks down, short segments of amino acids are formed. These are the tiny proteins and active molecules known as peptides. When peptides form a long chain of amino acids, they become proteins. When they are in a short chain of amino acids, they are able to penetrate the top layer of our skin and send signals to our cells to let them know how to function. Applying to cleansed skin at night, the Ultra-Repair Overnight Regenerating Treatment can be applied after your usual serums in your skincare regime. The moisturiser is a non-drip thick consistency that applies over the skin really lightly without feeling heavy. It only takes a few seconds for the moisturiser to be absorbed into the skin, leaving no trace of itself whilst an instant smooth base to your skin is present. A light Rose hip fruity scent can be detected, which is one of the ingredients listed, can be quite calming when applying this skin treatment at night. The non-greasy moisturiser instantly hydrates skin, absorbs quickly, doesn't feel sticky or suffocating and helps skin appear awake in the morning! Looking for a natural paraben-free night time skin repairer and carer? Head on over to Dr Botanicals to lavish your skin and boost your night time skincare! X Neil.